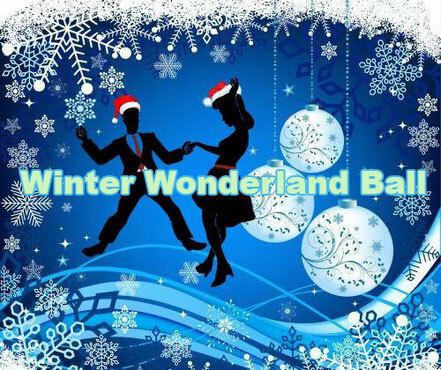 Winter Wonderland Ball is Glasgow Jitterbugs holiday themed social dancing event. £10 in advance, £12 on the door. 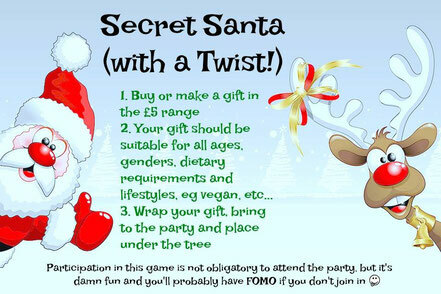 Limited tickets available, please book early to avoid disappointment.